A Memorial Service is scheduled for Saturday, May 26, 2018 at 1:00P.M. at the Abundant Life Church, 2430 East Niagara Rd, (970) 249-7843, in Montrose with Pastor Eric Archuleta officiating. 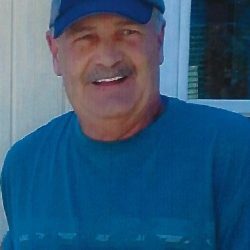 Montrose resident Robert John Hedges passed away Wednesday, May 16, 2018 at Montrose Memorial Hospital at the age of 61. Robert was born June 22, 1956 in Boulder, Colorado to Dr. Vernon R. and Barbara Hedges. He was an optician and did volunteer work in Mexico. He was active in the Abundant Life Church in Montrose. Robert married Jean Kilgore September 1, 2017. His main interests were his dogs, Slater, Ebony. He enjoyed sailing and spreading the word of God through Evangelism. He loved spending time restoring various items. Those grateful to have shared Robert’s life included his wife Jean, his mother, Barbara Hedges of Delta, Colorado his two sisters, Janice Hedges of Delta, Kathleen S.(David) Fowler of Montrose; his niece Alexis King, Nephews Evan Hedges and Christopher Kinkennon. He was preceded in death by his father Vernon, one sister Deborah Lynn Rogers and nephew, Adrian Rogers. 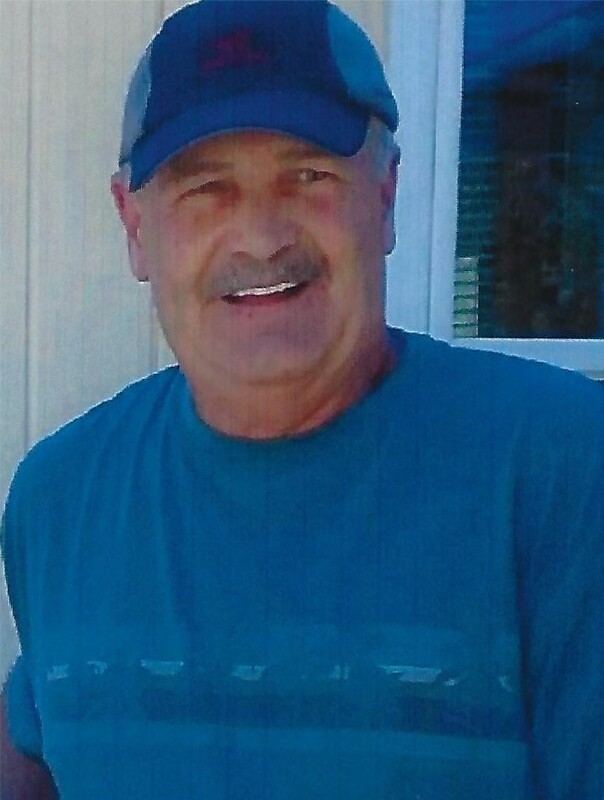 A Memorial Service is scheduled for Saturday, May 26, 2018 at 1:00P.M. at the Abundant Life Church, 2430 East Niagara Rd, (970) 249-7843, in Montrose with Pastor Eric Archuleta officiating. Crippin Funeral Home & Crematory in Montrose is assisting the family.